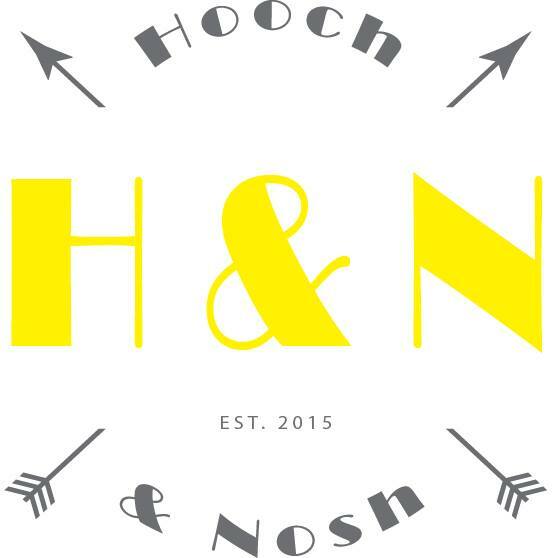 Hooch and Nosh is a lifestyle blog. It’s the slightly more sophisticated sibling to my travel blog, beachbarbums.com. While the blog will include some personal posts, most of the articles will be hospitality, travel and tourism related and will be used to help promote the region I call home. They will be articles that couldn’t naturally fit into my Beach Bar Bums blog or columns for Ink Free News and Flavor 574 – articles on restaurants, bars, nightlife, people in “the biz” and anything else I stumble across during my local travels. I love to explore and discover new places, even in my own community, and finding a place to tell the stories of those businesses and the people involved in them is why I decided to start this blog. I’ve had the good fortune to be able to travel all over the world so I’ll share some of those stories on here but I’ve also grown to fall in love with my hometown and all the surrounding communities. This blog will give me a chance to show them off and prove that Midwest living is a lot better than you thought. The articles will be short, hopefully 500 words or less, in order to keep your attention and to limit myself. I can get wordy and without a preset limit, well, I’ll just keep going on and on. And yeah, I know the site and logo are primitive but I’m working on it. Free is cheap and I like that. so…where would you go for drinks and an appetizer on a beautiful Sunday evening? Good question! Since so many places are closed on Sunday, your options are limited. I would probably go to the Boathouse in Winona Lake. It’s on the lake and has great sunset views. Plus, their food and service are always top notch.